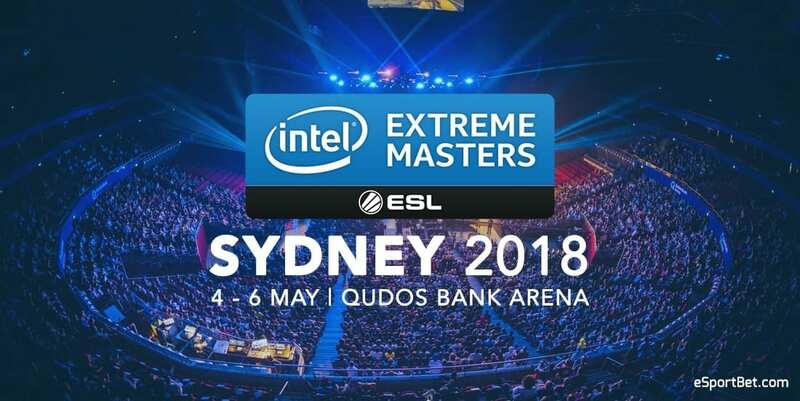 Intel Extreme Masters Sydney is high-level CS:GO event scheduled to take place in Sydney, Australia, between May 1 and May 6. The tournament brings together 16 teams from all over the world including many of the very best and has a prize pool of $250.000. For the Group Stage, the teams will be divided into 2 groups of 8. Each of these groups will be played in a double-elimination bracket format (GSL). The 1st placed team in both groups advances to the semi finals. The 2nd and 3rd placed teams advance to the first round of the Playoffs. The Playoffs will be played in a single-elimination bracket format and every match will be a Bo3 series with the exception of the Grand Final (Bo5). Going into Intel Extreme Masters Sydney, there are 4 teams which will almost certainly advance to the Playoffs and get a top placement. These teams are Astralis, Fnatic, mousesports and FaZe Clan. Until they start encountering each other, these sides are likely to demolish all opposition. Astralis is by far the strongest of them and will likely make it all the way to the Grand Final. Few teams can stand up to it in its current form. Intel Extreme Masters Sydney has many participants that haven’t done anything notable at the international level and in premium tournaments. These teams will likely get destroyed by the top contenders. Among them, I would mention Legacy Esports, Grayhound Gaming, B.O.O.T-dream[S]cape, and Chiefs eSports Club. SK Gaming dominated CS:GO for two years and then collapsed for a number of reasons. Ultimately, TACO left the team and joined Team Liquid, being replaced by Stewie2K from Cloud9. At the moment, SK Gaming is a mere shadow of its 2017 self and has to rebuild its entire strategy in order to integrate Stewie2K in its lineup. 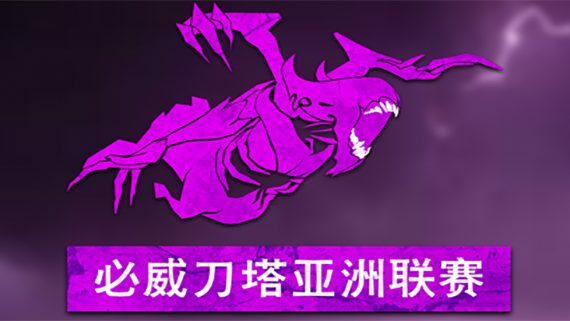 Many people have criticized the new SK roster, pointing out that although it has a lot of talented individuals, there’s little synergy between them and as a whole, the team feels like a Soccer squad with 5 strikers, no defenders and no goalkeeper. At Intel Extreme Masters Sydney, SK Gaming will likely qualify for the Playoffs, but I don’t see them beating any of the other 5 teams that will probably be there as well. Bet on SK Gaming only in its matches against weak sides and expect a lot of volatile results from it. Even after its defeat against Natus Vincere in the quarter finals of DreamHack Masters Marseille 2018, mousesports remains one of the strongest teams in the world and should have no problems against a local nobody like B.O.O.T-dream[S]cape. With a roster that has almost 1 year of experience playing together and multiple important trophies, mousesports is a top contender at any event. B.O.O.T-dream[S]cape is a complete unknown at this point and has struggled this year even against the other underdogs participating in this tournament. An adversary like mousesports will likely have a field day against it. Bovada puts the odds for this match at -800 / +500 or around 1.13 – 6.00 in favor of mousesports, and this is practically free money to be made. Astralis is the strongest team in the world at the moment and its playstyle is unique and extremely difficult to counter. The roster simply reinvented its way of playing CS after the departure of Kjaerbye and the acquisition of Magisk from OpTic Gaming. Astralis won the latest high-level CS:GO tournament, DreamHack Masters Marseille 2018, defeating teams like FaZe Clan, Team Liquid, Fnatic and Natus Vincere along the way. Practically, almost all of the top CS:GO teams have been demolished by Astralis in recent weeks. NRG Esports is a fairly strong team from North America and its roster is highly experienced. 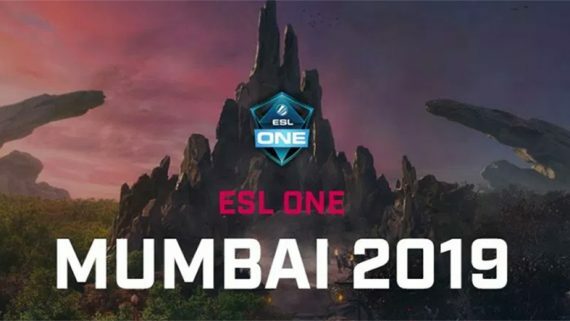 This squad has moderate experience in international tournaments and is certainly familiar with the skill level of the world’s best CS:GO teams. However, its chances against Astralis are absolutely abysmal. Bovada puts the odds for this match at -325 / +260 or around 1.31 – 3.60 in favor of Astralis, giving NRG Esports a lot of respect and giving you a huge return for whatever you put in the middle. Astralis has at least a 90% chance of winning this match, so a 25% profit given this low risk is absolutely phenomenal. After losing olofmeister and bringing in Xizt from NiP, FaZe Clan lost a lot of its strength and is now forced to rebuild its entire playstyle. The team still gets good placements though, mainly thanks to the incredible individual talent of 3 of its members: rain, NiKo and GuardiaN are often hard carrying the team with the exceptional performances, compensating for what the team lacks in synergy. Karrigan is also an exceptional in-game leader, and that also helps when the going gets tough. 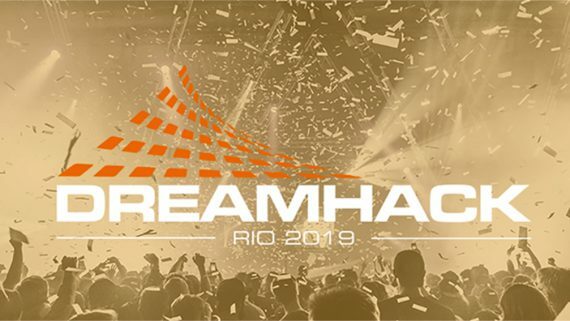 At its latest tournament, DreamHack Masters Marseille 2018, FaZe Clan finished 5th – 8th after losing to Astralis in the Quarterfinals. On the other side, ORDER is an Australian team that hasn’t really done anything spectacular at the international level. Furthermore, there’s nothing about their roster, recent form or playstyle that suggests they stand a chance against FaZe Clan in this match. Bovada puts the odds at -1400 / +800 or around 1.07 – 9.00 in favor of the Europeans and it’s actually surprising how good these odds are considering the likelihood of a FaZe Clan victory in this encounter. In spite of losing its star player Stewie2K, Cloud9 looked surprisingly strong at DreamHack Masters Marseille 2018, where it managed to get a 5th – 8th place finish. The acquisition of NAF as the team’s in-game leader has proved to be an excellent decision so far and I’m looking forward to seeing Cloud9 perform at this event. Grayhound is another Australian team with very few chances against a consummate titan like Astralis. There’s little that can be said about this squad, except that it has a lot going against it in this match, including its recent roster change which will no doubt have a negative effect on Grayhound’s playstyle and overall coordination. Bovada puts the odds for this match at -400 / +250 or around 1.25 – 3.50 in favor of Cloud9, which makes this match a great betting opportunity.